Andreas Graf and his wife were devastated when their son was diagnosed with Leukemia when their son was just three years old. Adding to Andrea’s grief was when his wife suddenly died of heart failure. This man was now facing the grief and loss of his beloved wife and struggling to support his son through the Leukemia treatments. Unfortunately the few weeks that he had for PTO (paid time off) was not enough to cover the time away that he needed. He feared that in the midst of all of this loss, his job would be next. And that is when he got to experience the goodness of his colleagues. Spurred on by the HR director, each of the colleagues at his factory donated over 18 months of paid time off to Andreas! I hope that the church reflects this type of generosity to our communities! We all have an opportunity to find these places to give generously to bless and love! 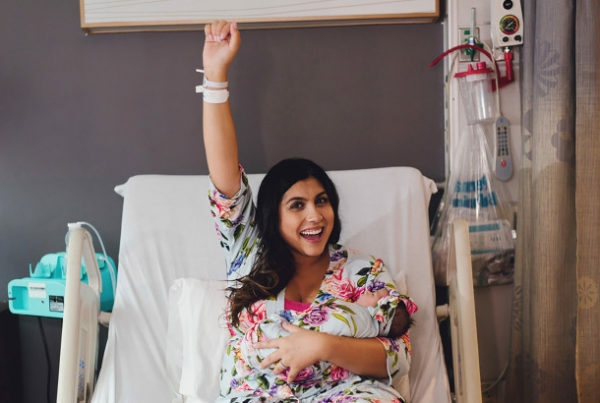 New Birth Trend: Post Birthing Glow Up! Mama You In? 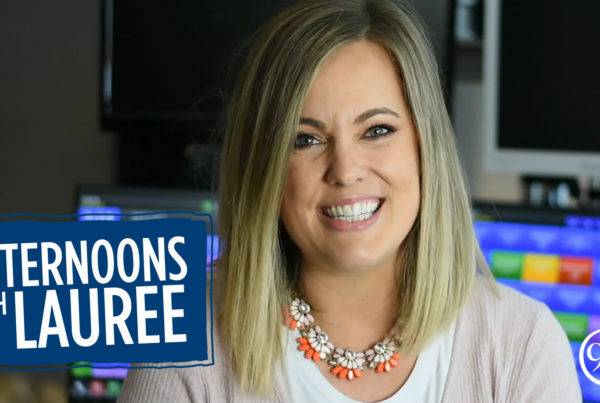 UPDATE: Join Lauree in the afternoons from 3-7! 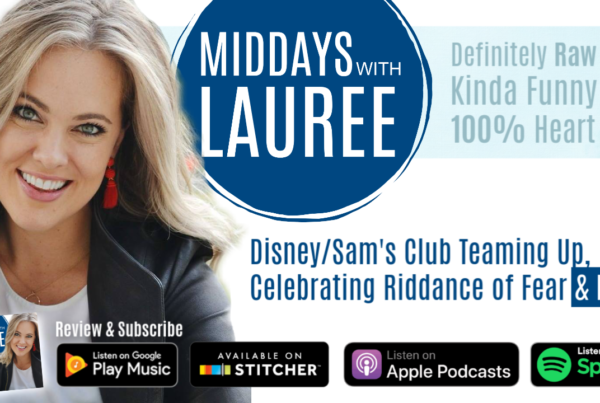 Disney/Sam’s Club Teaming Up, Celebrating Riddance of Fear & Life in Between the Posts!